On display from UEA Archives are printed designs showing plywood profiles for railway carriages. These were produced by Estonian furniture maker A.M. Luther Ltd, circa 193? They form part of the Pritchard Papers, an archive rich in the history and development of the use of plywood in furniture making. 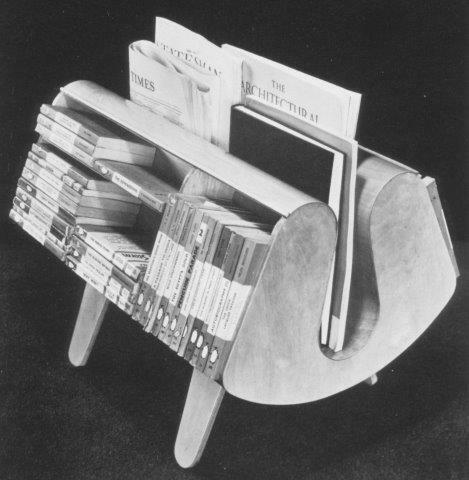 Jack Pritchard began producing plywood furniture from 1933. The first products were modular shelf units designed by Wells Coates and manufactured by Venesta (Pritchard’s then employer). Venesta was a useful introduction to the industry, with its factories in Estonia, Latvia and Finland. 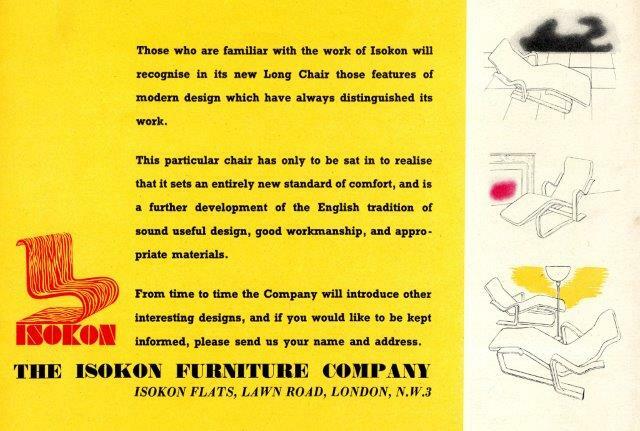 A couple of years later Pritchard set up Isokon Furniture Company. They marketed the designs of other companies such as Finmar and PEL, and with the arrival of European designers Marcel Breuer and Walter Gropius expanded their own range of furniture with a particular emphasis on plywood. Marcel Breuer’s Long Chair was a resounding success and is still manufactured today by Isokon Plus. Other noteworthy items include Egon Riss’ Penguin Donkey book-case and Bottleship, both re-designed after the War by Ernest Race; and Breuer’s nesting tables. Pritchard not only worked with plywood but he also surrounded himself with it at home. He and his wife Molly built the iconic Lawn Road Flats in Hampstead, London. A block of flats built for minimalist living, complete with built-in wardrobes, modular shelf units, nifty partitions, and a love of all things light and portable which facilitated an unencumbered lifestyle. Plywood did all of this. 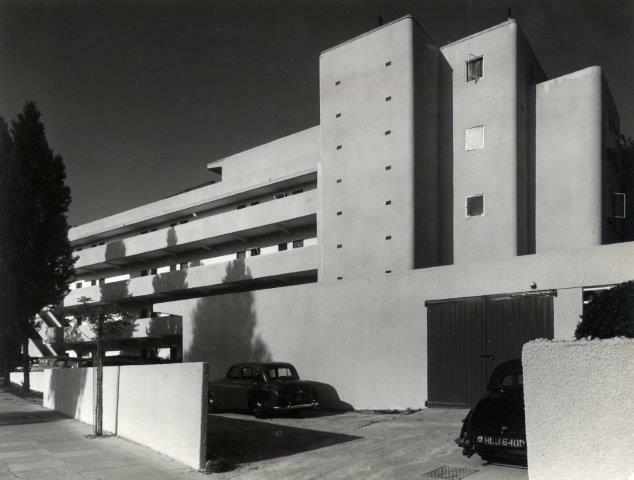 The Isokon flats are now grade I listed and include a gallery celebrating the buildings’ history, including the history of its members’ only Isobar restaurant. A search for ‘plywood’ in the catalogue delivers over 200 results. It includes patents; details of the supply of furniture and raw products; customer orders; sales; correspondence; and Pritchard’s 1939 lecture ‘Design in Plywood’. Here he highlights the qualities of plywood, and the opportunities which arise when making full use of its “natural whippiness and springiness”, most evident in a new area of development involving the creation of built-up timber. He refers to Breuer’s Long Chair as being the greatest achievement in the use of plywood to date. Photographs: Pritchard Papers, University of East Anglia. A sparkling stretch of water dotted with sail-boats; a sense of calm purposeful activity of sailors enjoying the precious days of summer. This is the timeless back-drop against which a small yet successful Norfolk sailing holiday camp for youngsters launched itself around 70 years ago. The Theta Club was the brain-child of entrepreneur John Craven (Jack) Pritchard (1899-1992). Importance was placed on providing high efficiency sailing craft with convenient and comfortable living conditions. The embryonic club consisted of friends of Jeremy Pritchard (Jack’s son) and children of the friends of Jack Pritchard. – Three 12ft hard chine unsinkable high efficiency craft primarily for young people to learn sailing by themselves. A former member has added her recollections to the papers. 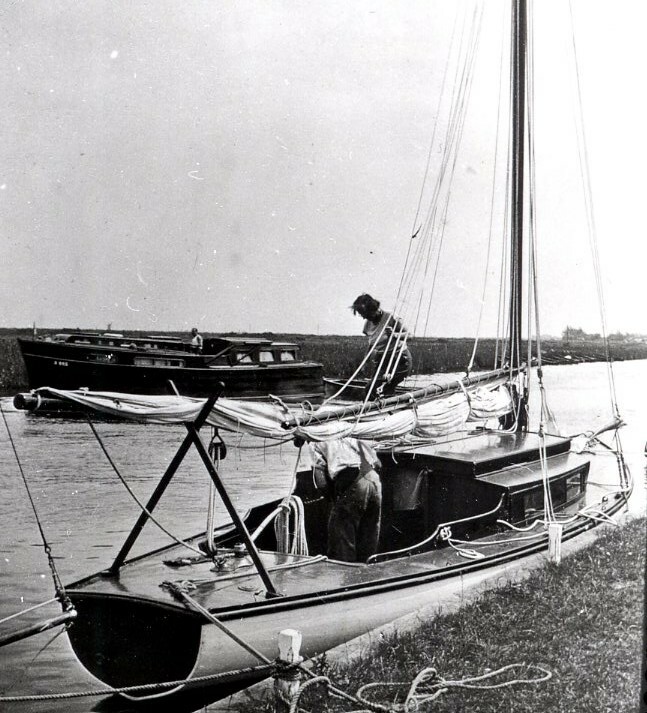 Ann Venables tells us that the first informal gathering took place at Thurne on the Norfolk Broads in the summer of 1945 (or 1946). Here Jack tried out his principles on this small band of friends who lived either in boats or in Jack and Molly’s cottage. The first meeting was so successful that arrangements were made for an Easter camp and by the following summer an additional week for infants (under thirteens) had been added, the Theta Club was truly born. 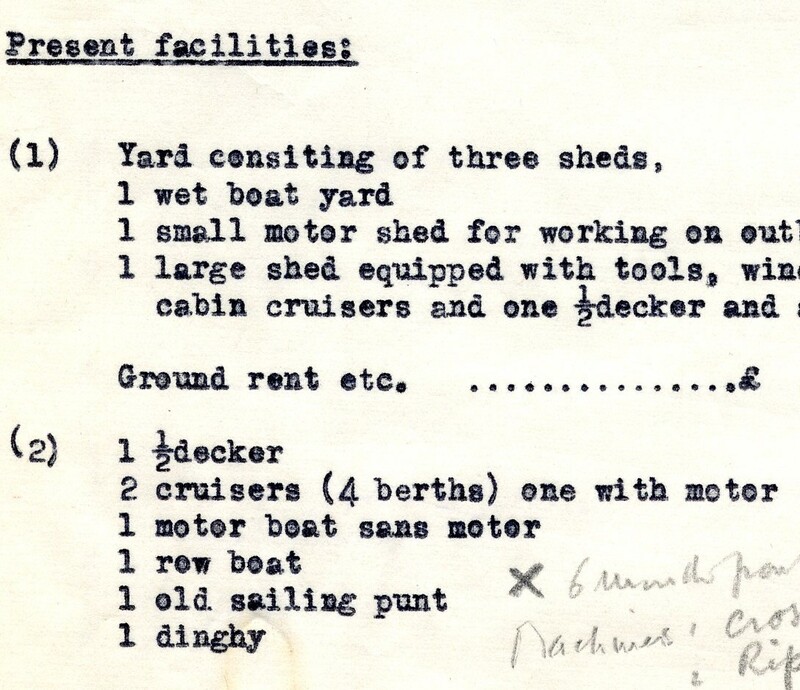 By 1947 there was a real Club House – The Ark – a converted landing craft with 12 bunks and a cooking and eating area. Boats were either hired or owned by the club and included half-deckers and small yachts. Expert tuition was provided under Jack’s guidance, there was cooking, catering, socialising and a lot of singing. Venables recalls a lovely yacht called Nyanza, a lug-sail rigged half-decker called Albatross, and fun boats – little prams called Tiddlers. The occasional papers from 1944-1963 include correspondence, news of summer events, minutes of the club’s Annual general meetings and the club’s 1951 constitution. 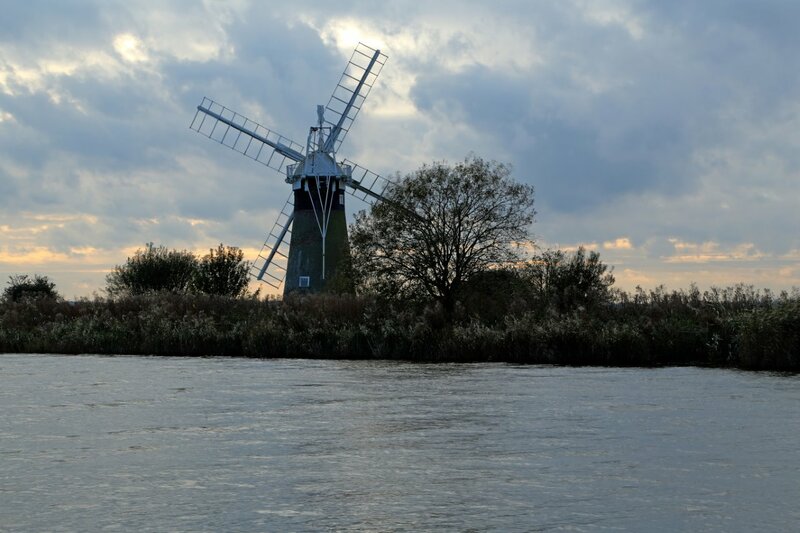 The Theta Club in Thurne, Norfolk is still active today. UEA Archives holds the wider collection of design and architectural papers of Jack Pritchard. The Theta Club, being just one of Jack and Molly’s interests, comprises one file within the Pritchard Papers.